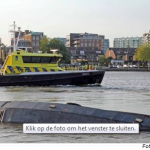 The 21 meter long tug En Avant 5 capsized on the Maas River near Dordrecht, Netherlands. 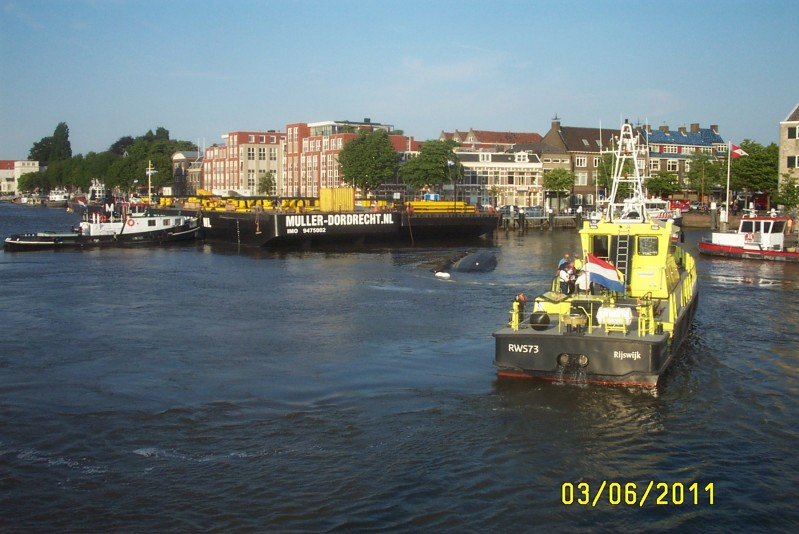 The tug was engaged with another tug dragging a barge when it capsized. 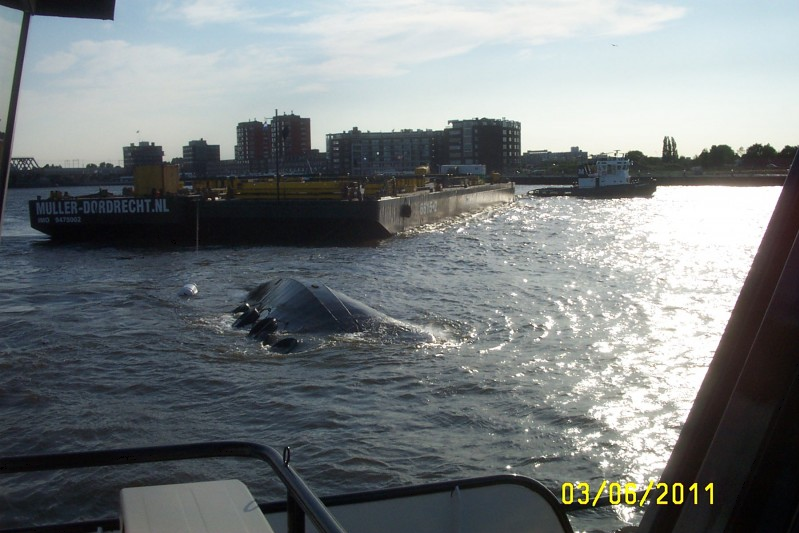 The 4 crewmen on board were able to jump safely into the water. A ferry picked up the men who were taken to hospital to be checked out. 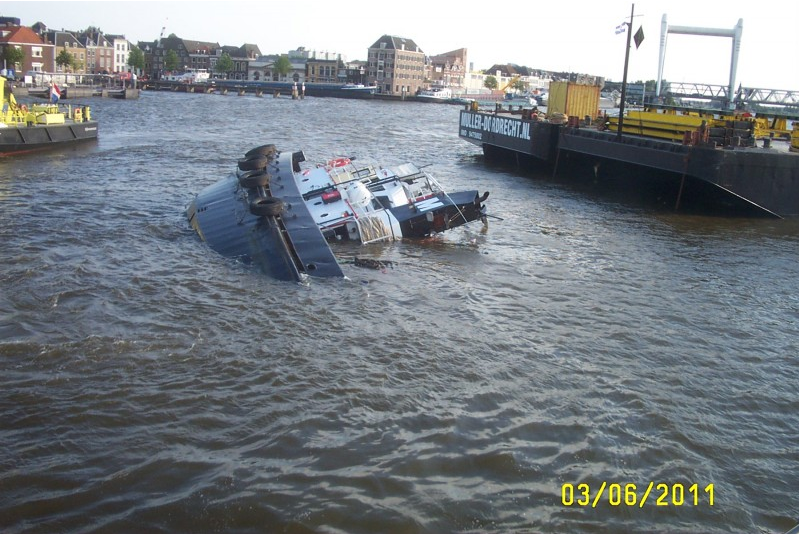 The En Avant 5 is still attached to the barge. 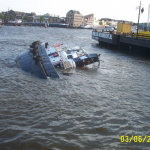 The cause of the capsizing is not known. Authorities are conducting an investigation into the incident. 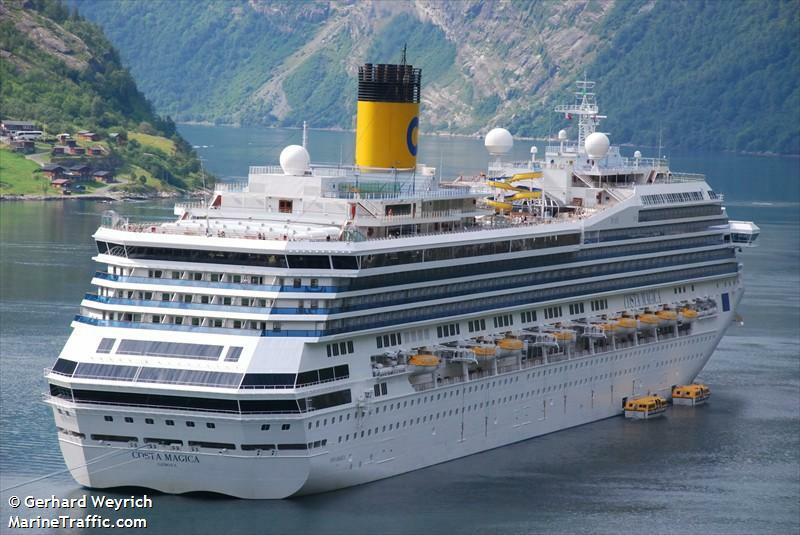 The 272 meter long, 9859 dwt cruise ship Costa Magica struck a sandbar while leaving the port of Copenhagen, Denmark. The Costa Magica, with a pilot on board, was proceeding at low speed when it drove up on the sand bank. However, there was no damage and no danger to the passengers on board. 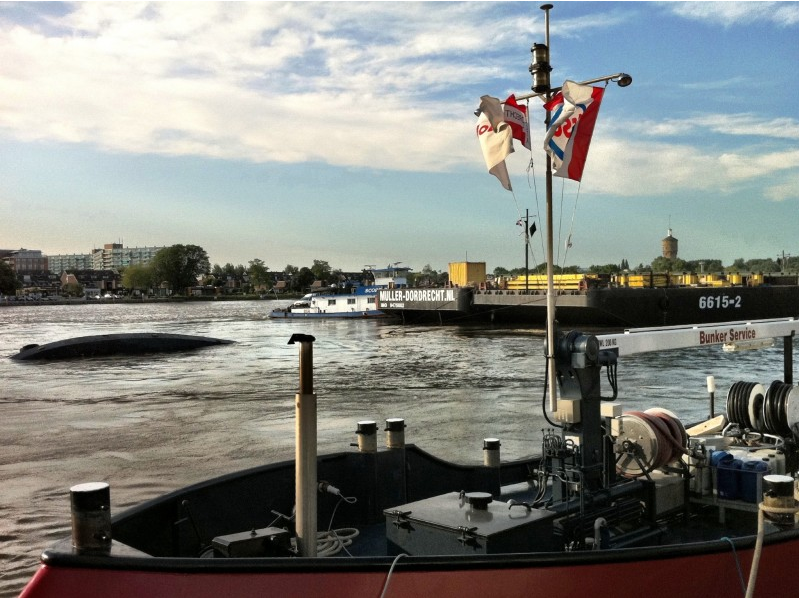 A tug was able to pull the cruise ship off the bank the same day. Authorities have stated that the pilot had acted properly and no investigation was required. The Costa Magica proceeded out of the port and continued its voyage. No reports of injuries, damage or pollution released. 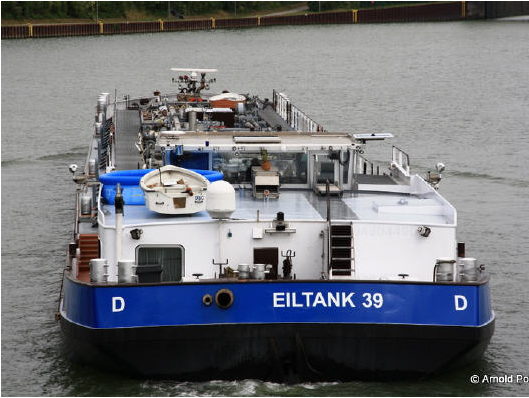 The 86 meter long tanker Eiltank 39 collided with a bridge near Lueder (Uelzen), Germany that spans over the Elbe-Seiten Canal. 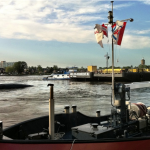 The vessel’s steering house, including the controls for the vessel, were destroyed. Authorties estimate the damage to be 30000 €. 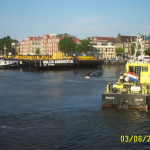 Reports state the master of the vessel had forgotten to lower the hydraulic steering house to allow the vessel to pass safely under the bridge. Luckily, the master was not injured in the allision. 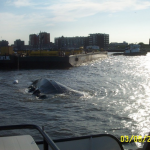 The vessel was maneuvered to a nearby dock to wait for repairs.